Do you have previous financial services experience? Do you have good problem-solving skills and a desire to work hard and achieve team goals? A multi-award winning discretionary fund management firm is looking for a CASS Assistant to join their Bristol team. 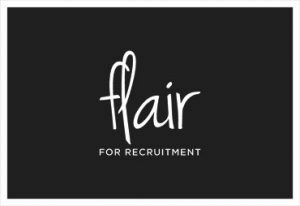 If you would like to apply, please email joanna@flair4recruitment.co.uk or call 01179706505 to find out more.